The Cultural Resources Emergency Support Team includes 20 statewide responders, working in cooperation with regional partners. Below are brief profiles of members. 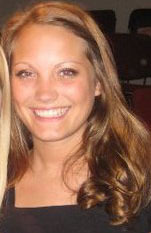 *LeRae Umfleet initiated the CREST project and was the driving force in assembling the team. 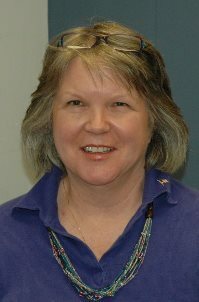 A native of Eastern NC, she has plenty of flood recovery experience, as well as a professional background involving both archives and artifacts. *Wanda Lassiter is Curator at the Museum of the Albemarle in Elizabeth City. She is not only familiar with collections management processes, she is also a member of the Disaster Recovery Team of Baptists on Mission and has additional disaster recovery training through Crisis Response Care. *Jordan Madre serves as an assistant registrar at the NC Museum of History. She’s enthusiastic about helping other institutions with artifact recovery needs. 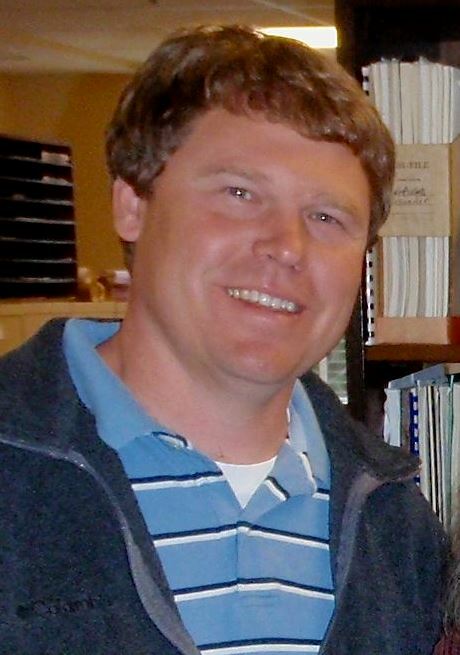 *Jeff Futch is the Supervisor for the North Carolina DNCR Western Office in Asheville. He worked as an archivist for many years before becoming an administrator. Always eager to lend a hand, he assisted with collections recovery after the Thomas Wolfe Memorial fire in 1998. *Charlie Knight is the Curator of Military History at the NC Museum of History. His many years working with cooperative disaster recovery networks extend to previous experience at the MacArthur Memorial in Virginia. Sally Peterson is a folklorist for the NC Arts Council. At right, she stands next to a taxidermy bison she helped clean in the aftermath of Hurricane Florence. 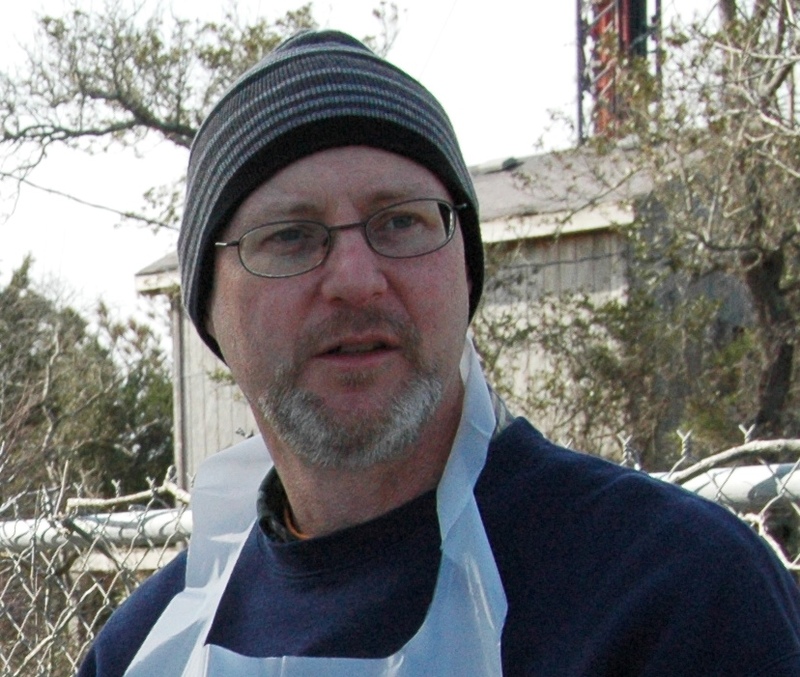 Based in Beaufort, Lynn Anderson is the Collections Manager for the three North Carolina Maritime Museums. 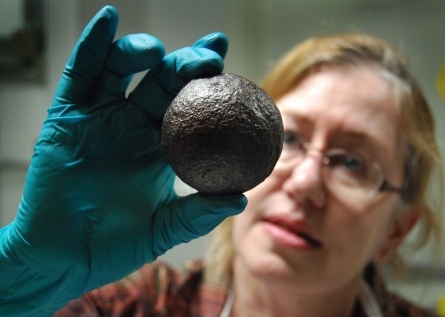 She works closely with recovered artifacts from underwater archaeology projects. *Martha Battle Jackson is the Chief Curator for NC State Historic Sites. She has been working with artifact collections in the NC Dept. of Cultural Resources for over 40 years and has helped 5 state historic sites recover from disasters. Martha also volunteers with Samaritan’s Purse and, in that capacity, deployed to the Gulf Coast in the wake of Hurricane Katrina and to New Jersey for Super Storm Sandy recovery efforts. 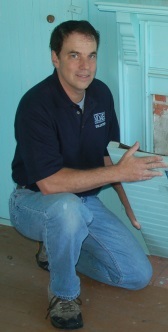 *Reid Thomas began working as the Restoration Specialist for the Eastern Region of the State Historic Preservation Office in 1990. In addition to his expertise in building conservation, Reid also has experience as a museum educator and curator. A lifelong Eastern NC resident, he has learned many lessons from past hurricanes and has helped dozens of historic house museums prepare for and recover from fire and flood. 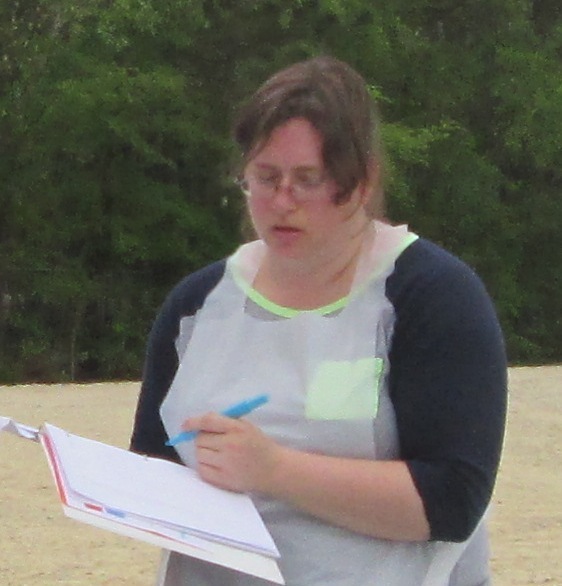 Emily McDowell, is the Research Lab Supervisor for the State Office of Archaeology. A trained forensic anthropologist, Emily specializes in prehistoric materials and teaches physical and forensic anthropology courses at NC State University. *Heather South has been heading up the Western Regional Archives at the DNCR Western Office in Asheville since 2011. She is an experienced and certified archivist, who previously led a statewide disaster outreach program in South Carolina. She is a National Heritage Responder for the American Institute of Conservation and an IPER instructor. Paige Myers is the textile conservator for the NC Museum of History. She has led mold remediation initiatives as well as workshops on mannequins and mount making. Michael Moore is the registrar for NC State Historic Sites. Prior to his current position, he served as site manager for Vance Birthplace and House in the Horseshoe. *Jennifer French has worked as an objects conservator for DNCR since 2007, first for NC Historic Sites and currently for the NC Museum of History. She has helped salvage artifacts in the aftermath of both the Aycock Birthplace and Chatham County Courthouse fires. 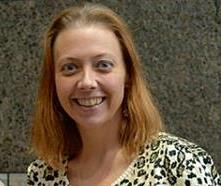 *Amber Stimpson is the Local Preservation Commission Coordinator for the State Historic Preservation Office. A former FEMA employee, she has many years’ disaster recovery experience, in addition to historic building expertise. *John Campbell is the Collections Division Chief for the North Carolina Museum of History. He began his career there as a registrar over 25 years ago. 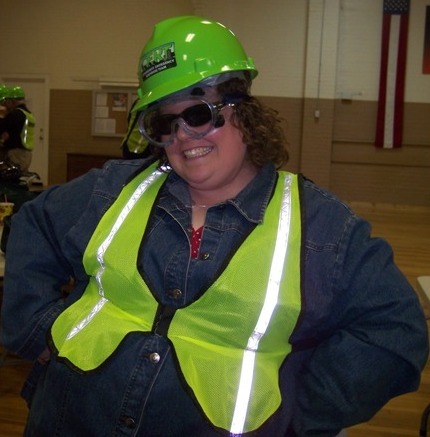 *Adrienne Berney serves as the CREST Coordinator and is a member of the Education & Outreach team at DNCR’s Raleigh headquarters, where she manages one of 4 regional caches of disaster recovery supplies. Her preservation and recovery efforts focus on artifacts and training. [*] indicates the CREST member has completed 3 relevant FEMA training courses.